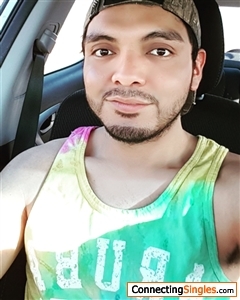 Damendoza: Down to earth guy looking for a guy to settle and share my life with. I am an hispanic guy a little shy at first but more extroverted after, I am very passionate and love to have a nice conversation with mature men who always have something interesting to share. I like commitment and be respectful, love to cook and gardening. Traveling is one of the things I like the most and I am always up to learn new things. I may not have a particular descroption for my ideal date, the only thing I am looking for is some commitment and honesty. I oversee the breeding program in a nucleus hog farm.